Aslanduz is located in the southwestern part of Parsabad city in Ardebil province, north of Aras river and the border between Iran and Azerbaijan, from the south to Bilesavar and Germi, from the east to the central part of Parsabad city and Islamabad, west of the city of Kalibrabad East Azerbaijan is limited. About the signification of this city, it can be said that Aslanduz, is combinated from two words “Aslan” in Turkey-Azerbaijani means lion and “Duz” means plain, then “Turkish meaning is the plain of the lion”. In the area of Aslanduz, there are the vast cemeteries, which mostly are often belong the first millennium BC. Aslanduz is located in the southwestern part of Parsabad city in Ardebil province. 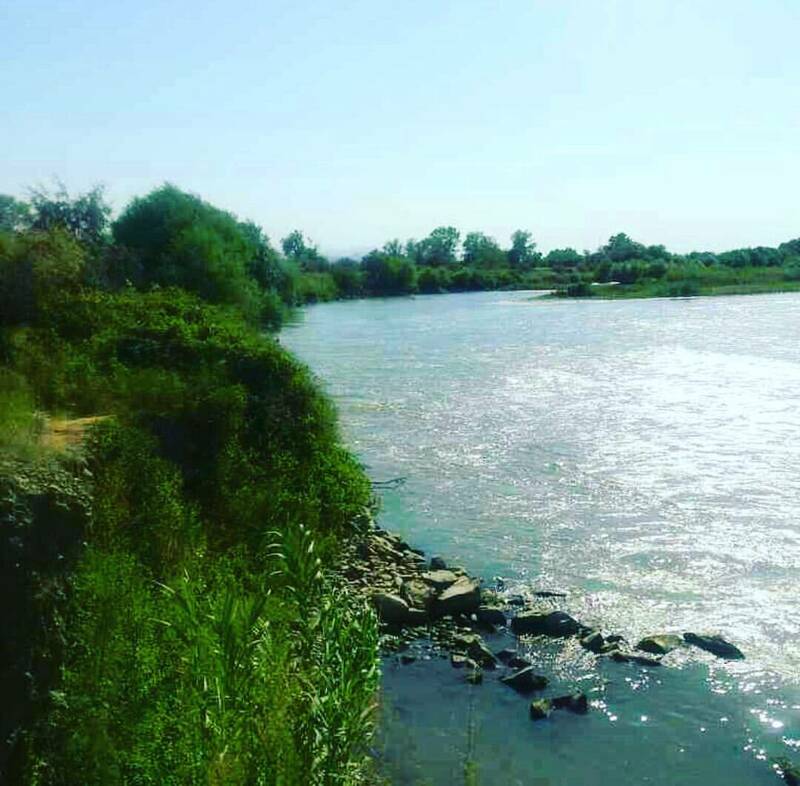 It is located in the northwest to the Aras river and the border between Iran and Azerbaijan, from the south to Bilesavar from the south to the central part of Parsabad city and west to the city of Kaleibar, the city of East Azerbaijan. Agricultural products Aslanduz: Wheat, Cotton, Tomato, Cucumber, Alfalfa, Jaliz, Watermelon, Melon, Rapeseed, Soy. Recently, saffron was planted experimentally on the territory of the area, which agricultural experts hoped to cultivate this product in the coming years. In addition to agriculture, people in the area are engaged in livestock breeding. Among the cattle they keep, cows and sheep, goats and camels. Due to the abundance of livestock in this area, one of the most important products of livestock breeders is wool. Among the handicrafts of this area are: Rug, Varni, Jajim, Glim, Rug, Socks, etc.